Children may be injured if their nightwear accidentally catches on fire. When buying nightwear for children, look for snug fitting items and low fire hazard fabrics. This reduces the chance of the nightwear catching fire. In New Zealand, children’s nightwear that is covered by the Product Safety Standard must carry a fire hazard label. This includes new and second-hand children’s nightwear and some daywear (sizes 00–14). The label reminds caregivers to keep children away from heat and flame sources . What is considered 'children's nightwear'? infant sleepbags with sleeves or arm openings. Nightwear also includes blankets and towels that have sleeve or arm openings. 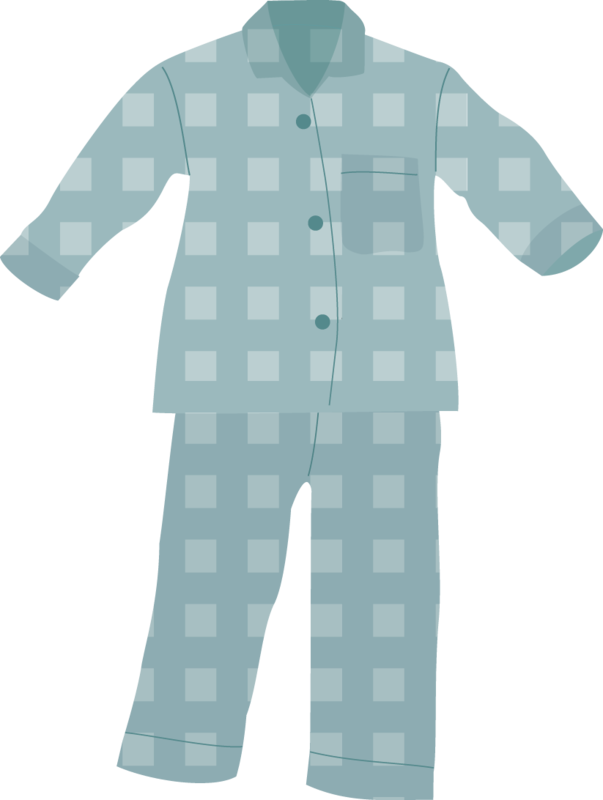 Some nightwear, including snug fitting all-in-ones size 00–2 made from fabric that is less likely to burn are not required to have a fire hazard label. be permanently fixed on the nightwear, so it is unlikely to come off. If the nightwear is sold in packaging which makes it difficult to see and read the label, the packaging must also be clearly marked with the correct fire hazard information. Only certain styles and fabrics are allowed to be used for children’s nightwear in New Zealand. You might see some nightwear that has an orange label. This caution label means that the nightwear is made of a higher fire risk fabric but is designed to be snug fitting. This label has been phased out and should no longer appear on children’s nightwear. If clothing does not meet the requirements for either a white or red label it is considered to have a very high flammability rating and cannot be sold as nightwear. For maximum safety choose patterns with snug-fitting designs and look for low fire hazard fabrics and trims. because these fabrics burn readily. If you are making children’s nightwear for your children or as a gift, you do not need to add a hazard label. If, however, you sell handmade nightwear for children, you must include a fire hazard label. make sure nightwear is snug fitting, as this reduces the fire hazard. Remember, “low fire hazard” does not mean “NO fire hazard”. Never let your child get too close to a stove, heater, or fire. Always keep anything that could catch fire at least a metre from the heater or fire. Put a safety guard around your heater or fire if you have young children or it’s a busy part of your home. Attach the guard to the wall. Remember fabrics can ignite without physical contact with a naked flame or heat source. If you think some children's nightwear has breached the safety standard, you can make a complaint to us.